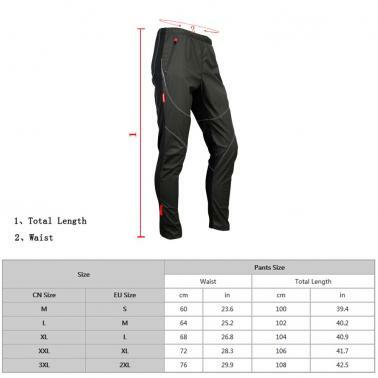 This fleece thermal windproof pants is a good choice for your riding. 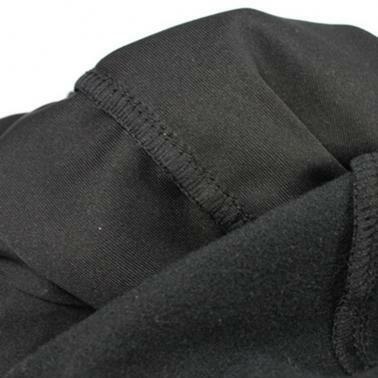 Windproof fabric on the front and fleece on the back to keep you warm when riding. Elasticized waist band with drawstring for comfortable wearing. With zippers on leg openings for easy adjustment. With zipper pocket on each side for secure storing. Reflective stripe make your riding safer at night. 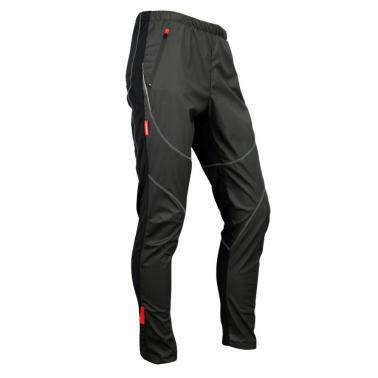 Windproof fabric on the front and fleece on the back to keep you warm when riding. Elasticized waist band with drawstring for comfortable wearing. With zippers on leg openings for easy adjustment. With zipper pocket on each side for secure storing.